Stay under the canopy of this two acre coconut grove in one of twenty two back-to-nature cabanas. No two cabanas are alike. Fashioned from local materials like rice straw, and bamboo, the cabanas are built to include trees, leaves, and to let you see the moon and star-filled skies. The living areas combine a rural feel with a surprising degree of comfort. There are a range of tariffs you can choose from depending on your budget, requirements, the time of year, and length of stay. 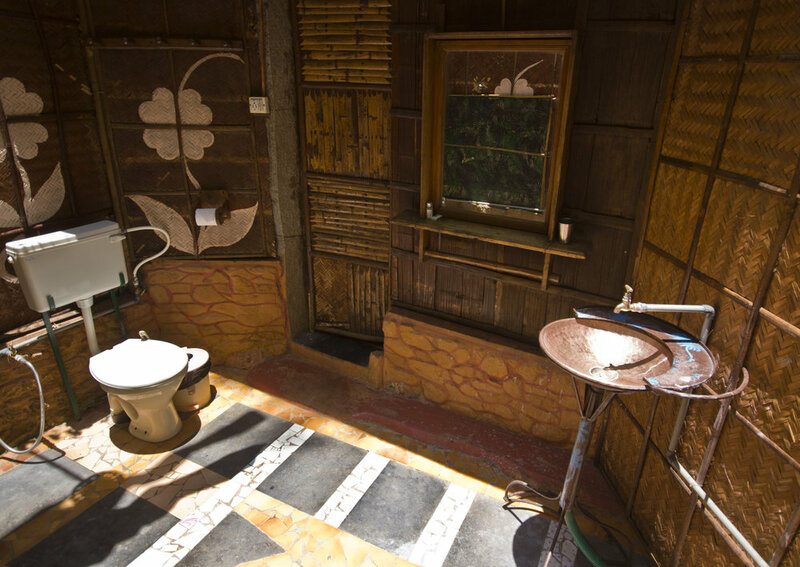 We have a range of bathroom facilities and the majority of the cabanas have attached bathrooms. Those not having directly attached facilities have a reserved private bathroom a few paces away. If you have been before you are welcome to pre-book your preferred location, or take a chance with our selection for you. 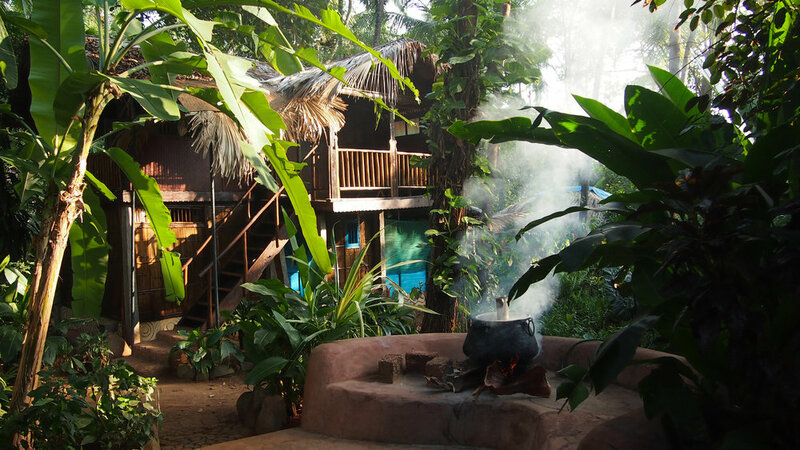 Our restaurant is set underneath swaying coconut trees above Colomb village, at the south end of Palolem beach. 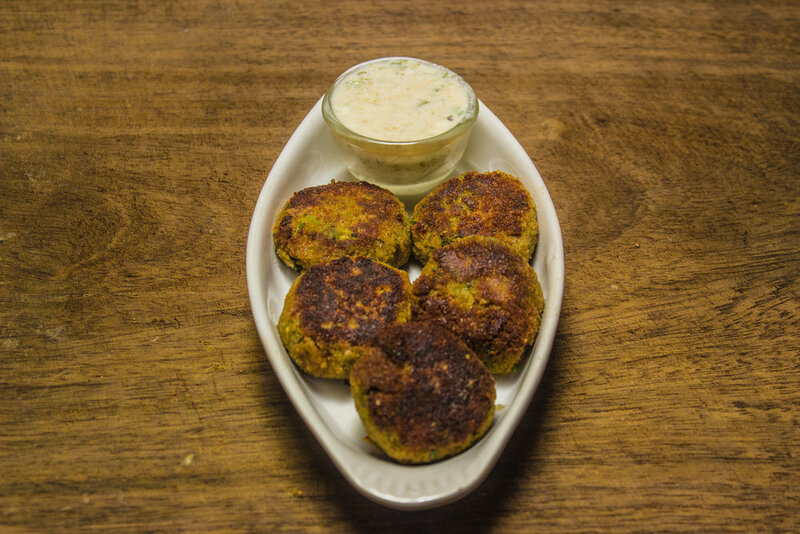 The restaurant is primarily vegetarian, although it also offers a good range of vegan, and separately cooked fresh fish. It is open all day until late serving wholesome, and whenever possible, organically produced food and drinks for visitors and staying guests alike. 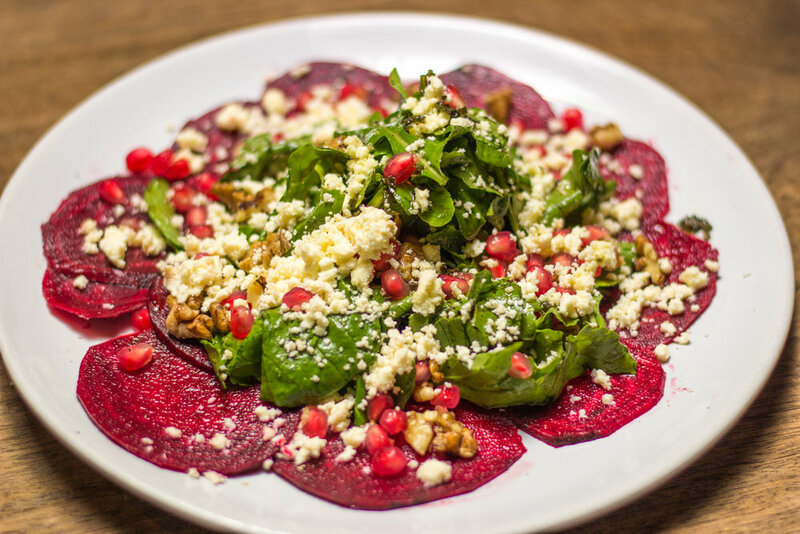 Fresh, local, seasonal food is always chosen and carefully cleaned and prepared to produce the menu items, and where possible food is gluten free, and definitely GM free. Daily specials are available offering a range of dishes to cater to customers of all tastes and health requirements. The juice bar offers the most extensive range of juices, (organic wherever available) in the area. 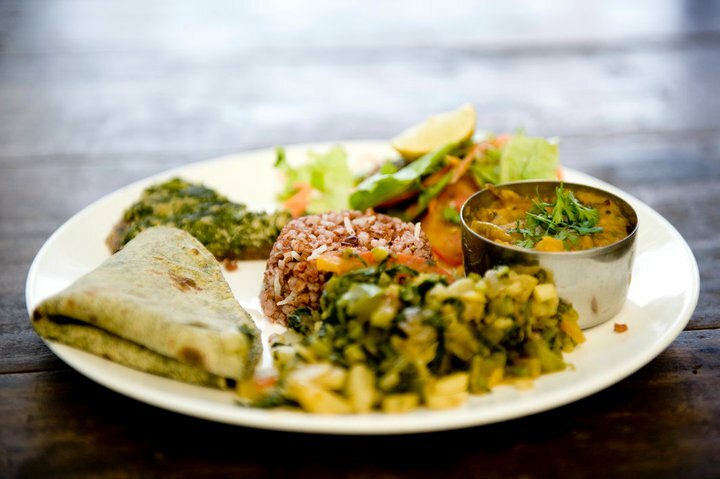 We do our best to offer innovative, genuine, wholesome, healthy and tasty food throughout the day. Last orders are normally around 10 pm. 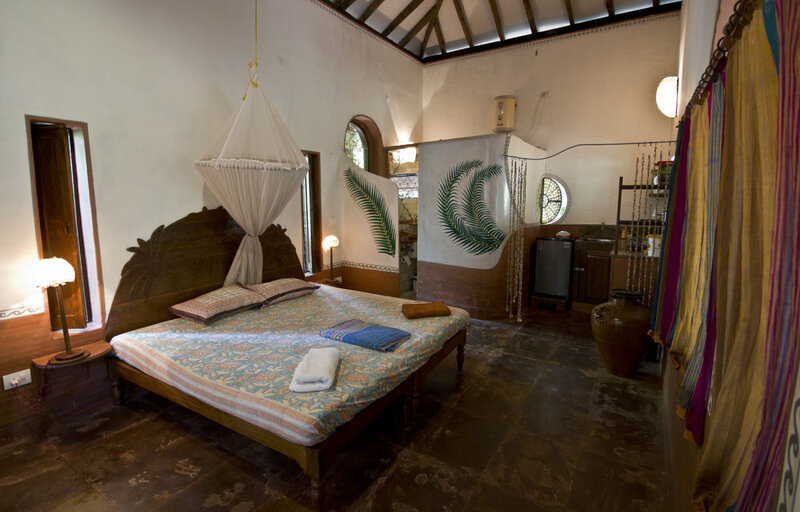 Bhakti Kutir is an ideal location for Yoga retreats and workshops, and hosts them regularly. We offer comfortable accommodation, healthy food and ayurvedic treatments. In addition to the space used for the regular daily classes, we have 2 additional yoga spaces, so your workshop or retreat can be accommodated easily alongside our existing programme. Please check out our Events section for information on all upcoming events. If you are a teacher interested in running a retreat here please contact us directly and we can discuss a range of ways we can work together. Kailas is the traditional Ayurveda and naturopathic clinic located in Bhakti Kutir. The center aims to encourage mental and physical harmony to re-establish health. A healthy body and healthy mind ideally should be the aim of any medical system. Kailas center presents time–honored Kerala ayurvedic remedies for you. All treatments are conducted by experienced therapists.